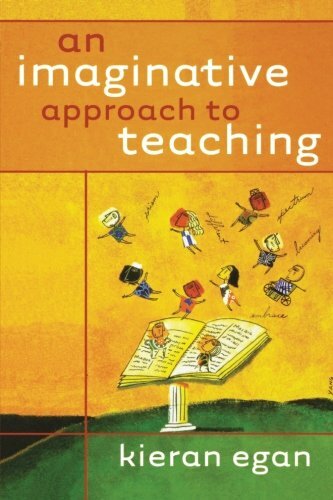 9781138141445 | Routledge, April 14, 2016, cover price $165.00 | About this edition: Young people learn most readily when their imaginations are engaged and teachers teach most successfully when they are able to see their subject matter from their pupils' point of view. 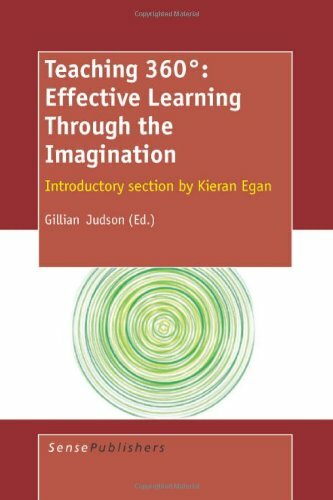 9780415080057 | Routledge, May 21, 1992, cover price $61.95 | About this edition: In this stimulating book, Kieran Egan discusses what imagination really means for children, providing sample lesson plans to show teachers how to encourage effective learning through stimulating pupils' imagination. 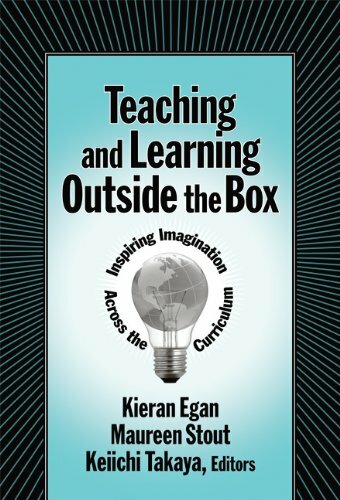 9780807755846 | Teachers College Pr, August 20, 2014, cover price $78.00 | About this edition: In this new and practical contribution to the importance of imagination in learning, Kieran Egan and his colleagues demonstrate how individual contributions to a coherent large-scale project can produce enormous results of great educational value. 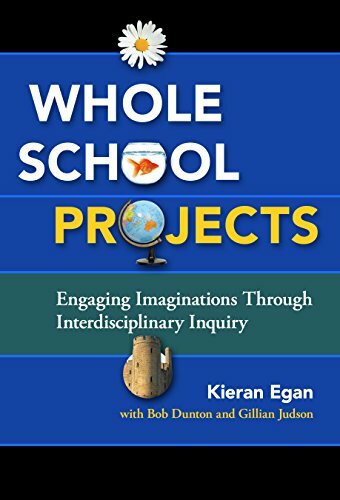 9780807755839 | Teachers College Pr, August 20, 2014, cover price $36.95 | About this edition: In this new and practical contribution to the importance of imagination in learning, Kieran Egan and his colleagues demonstrate how individual contributions to a coherent large-scale project can produce enormous results of great educational value. 9780415564151 | 1 edition (Routledge, February 3, 2010), cover price $155.00 | About this edition: This is a philosophical treatment of the conceptual and normative aspects of topics which are currently a matter of policy debate in education. 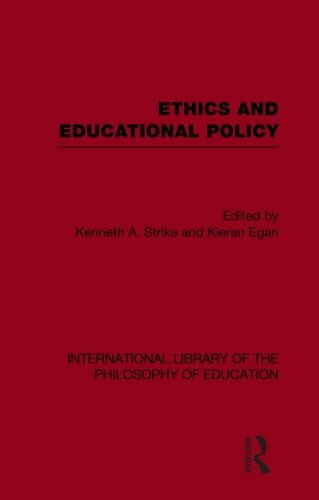 9780415647571 | Routledge, July 11, 2012, cover price $54.95 | About this edition: This is a philosophical treatment of the conceptual and normative aspects of topics which are currently a matter of policy debate in education. 9780415669528 | Routledge, December 8, 2011, cover price $140.00 | About this edition: This book describes four âlayersâ or stages of education â Mythic, Romantic, Philosophic and Ironic and shows how children at each stage most effectively learn, and how they can be helped towards educational maturity. 9780415753319 | Routledge, April 10, 2014, cover price $54.95 | About this edition: This book describes four âlayersâ or stages of education â Mythic, Romantic, Philosophic and Ironic and shows how children at each stage most effectively learn, and how they can be helped towards educational maturity. 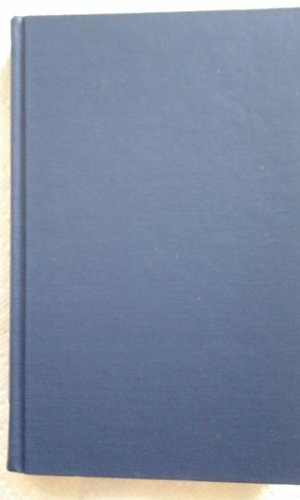 9780091640811 | Hutchinson Educational, June 1, 1986, cover price $5.95 | also contains The Saturated World: Aesthetic Meaning, Intimate Objects, Women's Lives, 1890-1940 | About this edition: This book describes four âlayersâ or stages of education â Mythic, Romantic, Philosophic and Ironic and shows how children at each stage most effectively learn, and how they can be helped towards educational maturity. 9780415672436 | Reprint edition (Routledge, December 8, 2011), cover price $170.00 | About this edition: Beginning with descriptions of the ways in which children make sense of their experience and the world, such as fantasy, stories and games, Egan constructs his argument that constituting this foundational layer are sets of cultural sense-making capacities, reflected in oral cultures throughout the world. 9781138008458 | Reprint edition (Routledge, July 3, 2014), cover price $54.95 | About this edition: Beginning with descriptions of the ways in which children make sense of their experience and the world, such as fantasy, stories and games, Egan constructs his argument that constituting this foundational layer are sets of cultural sense-making capacities, reflected in oral cultures throughout the world. 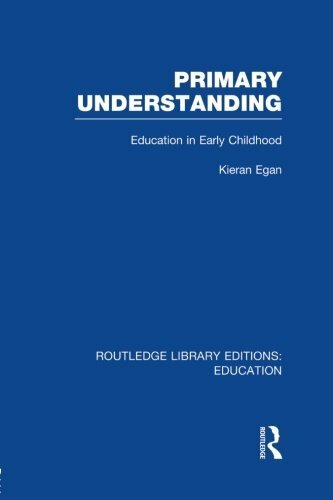 9780415903394 | Reprint edition (Routledge, April 1, 1991), cover price $20.99 | About this edition: In this book, now available in paperback, Kieran Egan has taken a new approach to early childhood teaching from which he has formulated a theory of education. 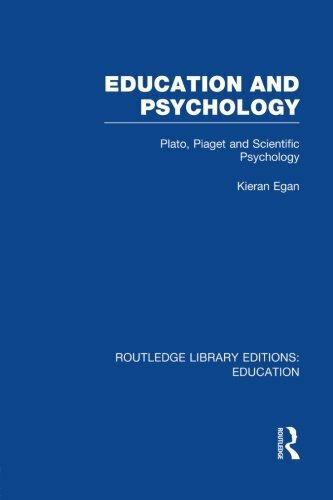 9780415750585, titled "Education and Psychology: Plato, Piaget and Scientific Psychology" | Routledge, February 14, 2014, cover price $54.95 | About this edition: Psychology of education has long held a place in the curriculum for training teachers but what implications can psychological theory legitimately have for educational practice? 9780300110463 | Yale Univ Pr, September 23, 2008, cover price $30.00 | About this edition: This engaging book presents a frontal attack on current forms of schooling and a radical rethinking of the whole education process. 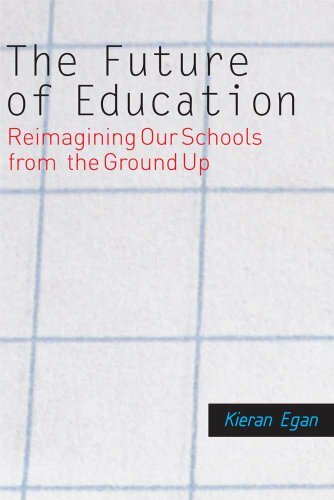 9780300164596 | Yale Univ Pr, March 9, 2010, cover price $22.00 | About this edition: This engaging book presents a frontal attack on current forms of schooling and a radical rethinking of the whole education process. 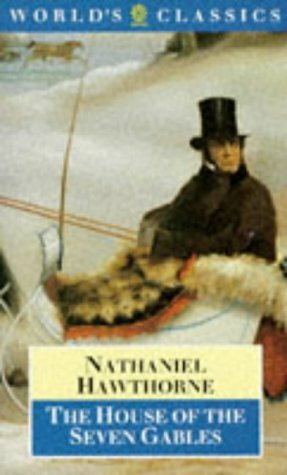 9789087903763 | Sense Pubns, February 28, 2008, cover price $54.00 | About this edition: This book offers a detailed examination of imagination in learning. 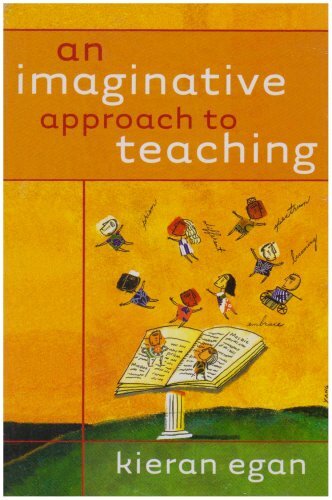 9780807747827 | Teachers College Pr, May 28, 2007, cover price $56.00 | About this edition: Everyone knows that educational success is much more likely when students' imaginations and emotions are caught up in learning. 9780807747810 | Teachers College Pr, May 30, 2007, cover price $27.95 | About this edition: Everyone knows that educational success is much more likely when students’ imaginations and emotions are caught up in learning. 9780787996178 | Pck edition (Jossey-Bass Inc Pub, October 20, 2006), cover price $71.00 | About this edition: In this book, award-winning educator Kieran Egan shows how we can transform the experience of K-12 students and help them become more knowledgeable and more creative in their thinking. 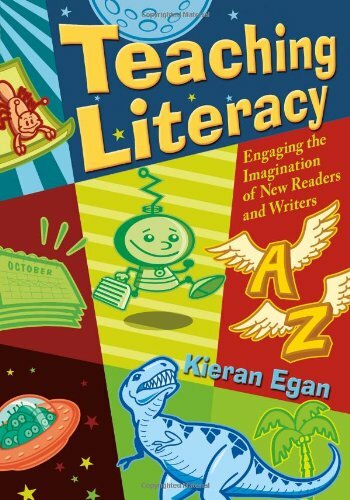 Product Description: This unique approach to teaching core literacy skills offers step-by-step planning frameworks and an appendix of activity ideas to show teachers how to engage students in the process. 9781412927871 | Corwin Pr, April 5, 2006, cover price $72.95 | About this edition: This unique approach to teaching core literacy skills offers step-by-step planning frameworks and an appendix of activity ideas to show teachers how to engage students in the process. 9781412927888 | Corwin Pr, April 5, 2006, cover price $29.95 | About this edition: This unique approach to teaching core literacy skills offers step-by-step planning frameworks and an appendix of activity ideas to show teachers how to engage students in the process. 9780787971571 | Jossey-Bass Inc Pub, February 1, 2005, cover price $24.95 | About this edition: In this book, award-winning educator Kieran Egan shows how we can transform the experience of K-12 students and help them become more knowledgeable and more creative in their thinking. 9780470928486 | 1 edition (Jossey-Bass Inc Pub, February 4, 2005), cover price $29.00 | About this edition: In this book, award-winning educator Kieran Egan shows how we can transform the experience of K-12 students and help them become more knowledgeable and more creative in their thinking. 9780300105100 | Yale Univ Pr, August 1, 2004, cover price $24.00 | About this edition: The ideas upon which public education was founded in the last half of the nineteenth century were wrong. 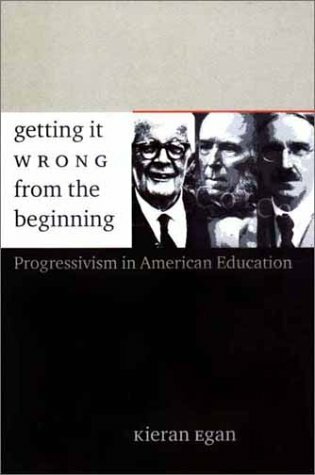 9780300094336 | Yale Univ Pr, August 1, 2002, cover price $32.00 | About this edition: The ideas upon which public education was founded in the last half of the nineteenth century were wrong. 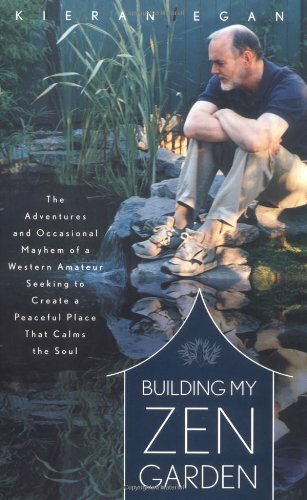 9780618063789 | Houghton Mifflin, November 1, 2000, cover price $25.00 | About this edition: Inspired by a friend's balcony garden in Japan, the author, an avid if amateur gardener, returns to America and begins to build his own Japanese-style garden despite his inexperience and conflicts with Zen principles. 9780807738085 | Teachers College Pr, February 1, 1999, cover price $48.00 | About this edition: In these essays, the author questions the concept of children as concrete thinkers and recommends discarding social studies from the curriculum. 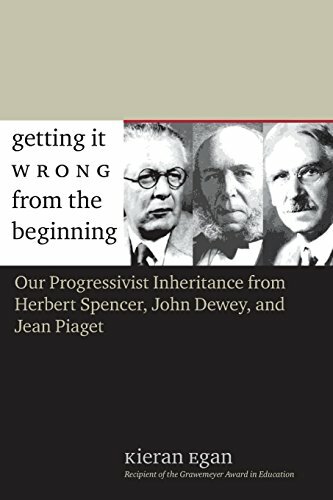 9780807738078 | Teachers College Pr, February 1, 1999, cover price $21.95 | About this edition: In these essays, the author questions the concept of children as "concrete thinkers" and recommends discarding social studies from the curriculum. 9780226190365 | Univ of Chicago Pr, April 1, 1997, cover price $24.95 | About this edition: The Educated Mind offers a bold and revitalizing new vision for today's uncertain educational system. 9780226190396 | Univ of Chicago Pr, December 1, 1998, cover price $30.00 | About this edition: The Educated Mind offers a bold and revitalizing new vision for today's uncertain educational system. 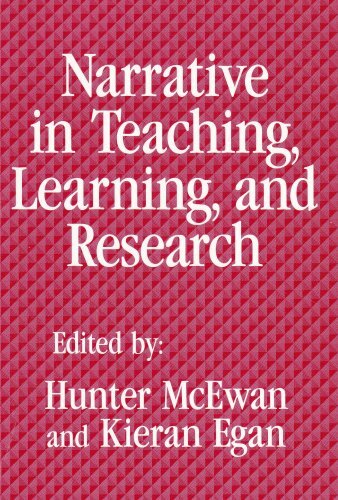 9780807733998 | Teachers College Pr, January 1, 1995, cover price $22.95 | About this edition: McEwan and Egan take stock of the turn to narrative in educational research and practice and explore some of the directions that his turn has taken. 9780226190334 | Univ of Chicago Pr, October 1, 1992, cover price $27.00 | About this edition: It is widely believed that a child's imagination ought to bestimulated and developed in education. 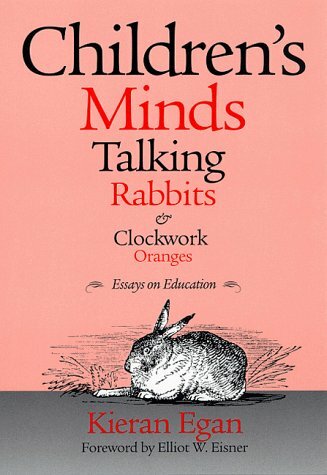 9780226190358 | Univ of Chicago Pr, June 15, 1992, cover price $20.00 | About this edition: It is widely believed that a child's imagination ought to bestimulated and developed in education. 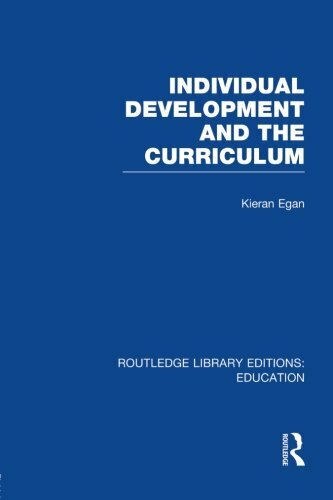 9780415903486 | Routledge, January 1, 1991, cover price $29.95 | About this edition: Moving away from accepted notions of educational theory and practice, Kieran Egan proposes a radical new way to look at education. 9780226190310 | Univ of Chicago Pr, January 23, 1989, cover price $35.00 | About this edition: "I am very impressed by the practicality of [Egan's] introduction of the use of story-forms in curriculum for young children. 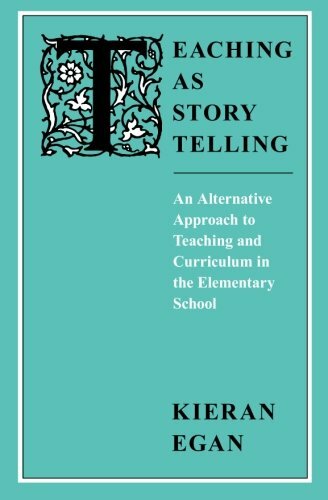 9780226190327 | Univ of Chicago Pr, March 15, 1989, cover price $17.00 | About this edition: "I am very impressed by the practicality of [Egan's] introduction of the use of story-forms in curriculum for young children. 9780415900034 | Routledge Kegan & Paul, November 1, 1988, cover price $49.95 | also contains Migration: Economic Change, Social Challenge | About this edition: Language:Chinese.